A dental implant is an artificial tooth root, usually made of titanium, that is surgically connected to your jaw in order to place a replacement tooth or bridge in your mouth. The root plus the replacement tooth are often collectively referred to as “dental implants.” Implants are ideal for people who have lost teeth due to a dental condition or an injury. Implants bond well with bone, don’t rely on the surrounding teeth for support, and best of all, dental implants look and feel like natural teeth! 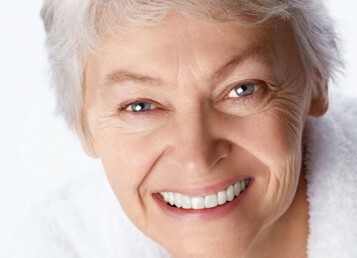 Still not convinced if dental implants are right for you or your loved one? 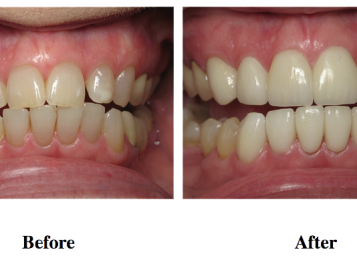 Check out the top five benefits that implant patients report enjoying about their new lease on smiling! 5. 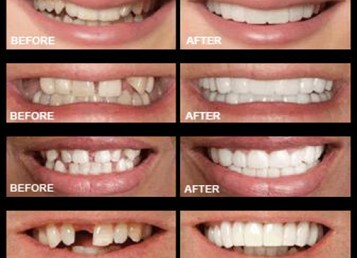 Dental implants are low maintenance. Compared to dentures, bridges, and other non-permanent tooth-replacement options, dental implants require no extra daily care. Since implants are surgically placed in your mouth, they act and feel like a natural tooth, so they require only brushing and flossing. There is no special cleaning or bonding procedure required after your dentist surgically implants them in your mouth. 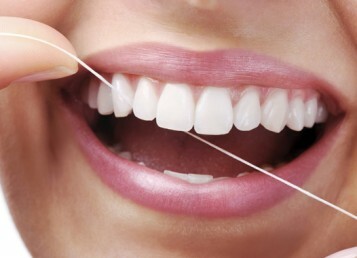 In fact, if you take care of your implants by brushing and flossing, they can last up to a lifetime. 4. Eating gets easier. 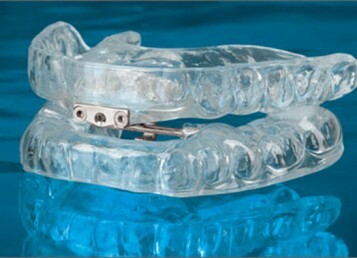 Dentures and bridges are often messy or uncomfortable to use for eating. 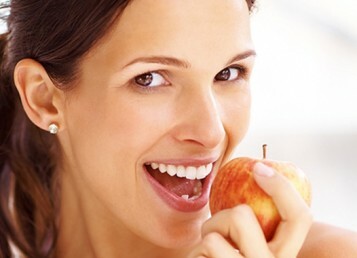 Whether you’re enjoying a steak, an apple, or your favorite crunchy snack food, implants make it easier than ever for you to eat with ease. They won’t move, and there’s no additional “cleanup” required after meals. 3. Your speech can sound restored. Many patients with non-permanent tooth replacement options report having speech issues. 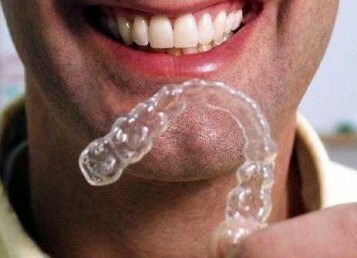 Dentures can slip in your mouth, or sit uncomfortably, making clear speech an ongoing problem. Since implants don’t move, your mouth doesn’t have to overcompensate or accommodate any slipping or moving pieces. 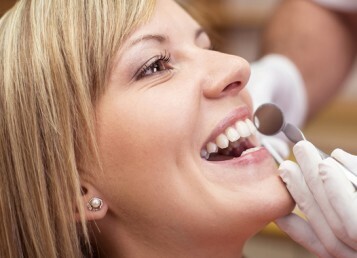 A dental implant means you can sound like yourself again! 2. Your self-confidence will go through the roof. 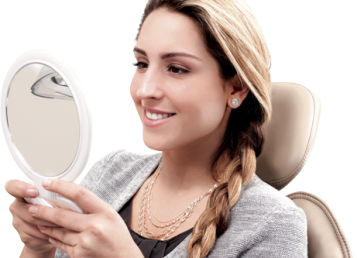 If you’ve ever lost a tooth due to injury or a dental condition, you understand the loss of self-confidence that can accompany your smile being “under construction.” When your implant is finished, you will feel like you have your original smile back--but in even better condition than before. 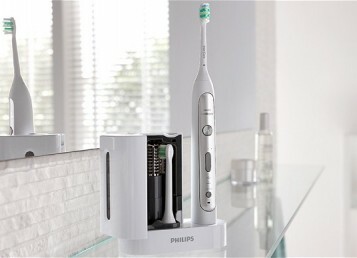 Since implants look and feel like real teeth, flash those pearly whites, and feel your confidence flowing back! Don’t be afraid to smile anymore! 1. 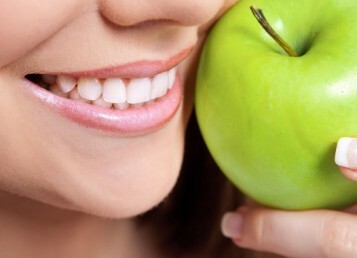 Your overall dental health can improve. Did you know that bridges are often supported by your surrounding teeth? 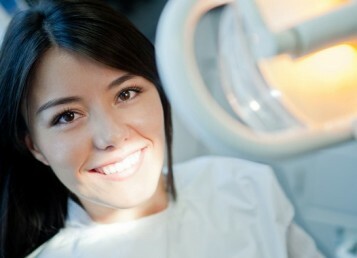 To accommodate the bridge, your teeth are often reduced, which compromises their integrity and health. 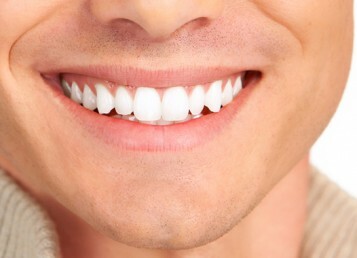 Implants require no surrounding dental support--they stand on their own--so all your surrounding teeth remain intact. Because the dentist can control the placement of the implant, it is possible to surgically shape and bond the implant in such a way that allows for easier cleaning and flossing between teeth--improving your oral health and allowing your smile to really pop. 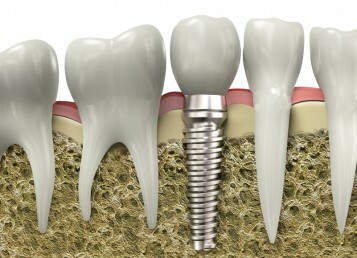 Curious about implants? Contact us to find out if they’re right for you.